For those who wish to experience Ranch camp while still enjoying the amenities and familiarity of Main Camp. Our daily routine will include two horse lessons per day at Ranch (weather permitting) as well as traditional main camp activities i.e. 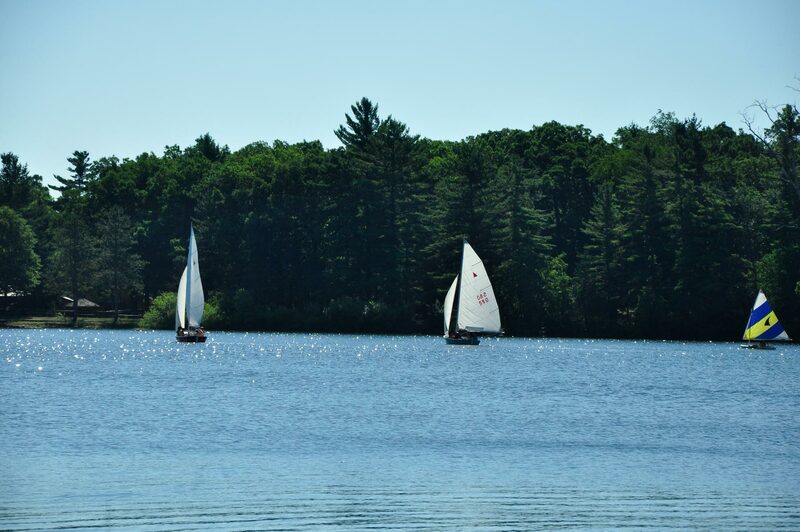 swimming, open boating, critter room, arts and crafts, and more! 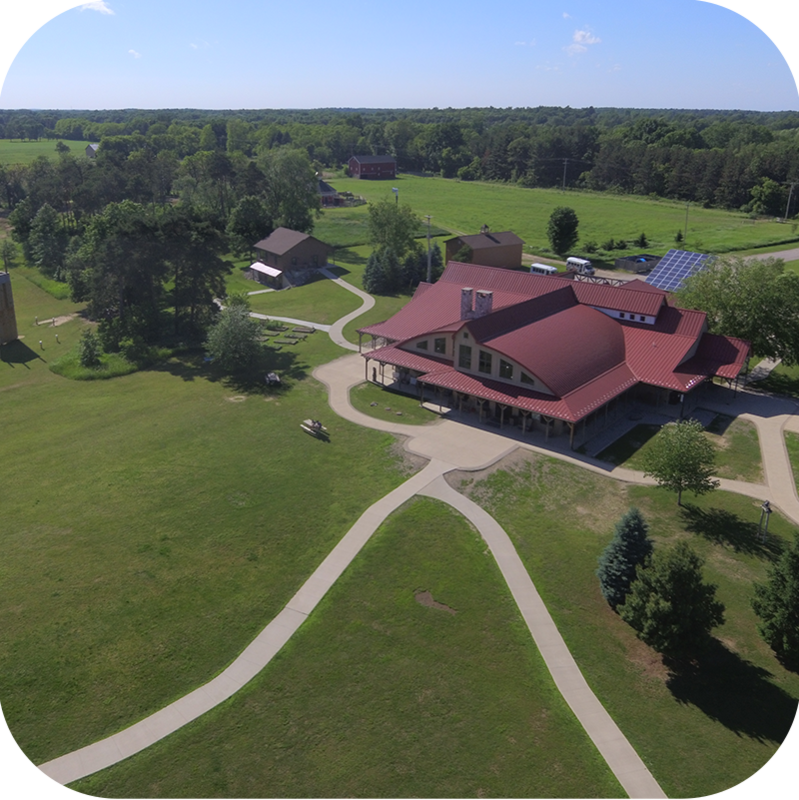 Breakfast and dinner will be enjoyed in Malachi Dining Hall each day and campers will help prepare lunch out at Ranch for a wonderful afternoon experience. Campers will stay in traditional cabins located on main camp while still maintaining Ranch Camp tradition. For campers ages 12 - 17. Ranch campers live in a rustic environment, work on a ranch, learn responsibility and gain confidence through daily tasks. For campers ages 13 - 16. Learn More about Outback for boys. Learn More about Pathfinder for girls. For campers ages 15 - 17. 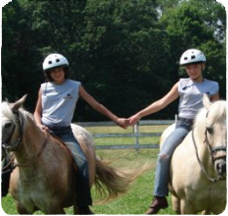 Ranch Rough Riders is a two-week program experience is best suited for returning Ranch campers that wish to participate in an elevated program designed to not only challenge their horsemanship but to build upon their character at YMCA Storer Camps. 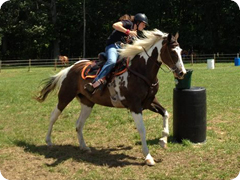 Highlights of the session include a realistic, competitive rodeo and a three-day, overnight camping trip to Waterloo State Park with their horses. Registration is granted through an application process due to limited available space and riding readiness. Applications will be considered based on the camper’s years of eligibility as well as the character they previously displayed during their time at camp.